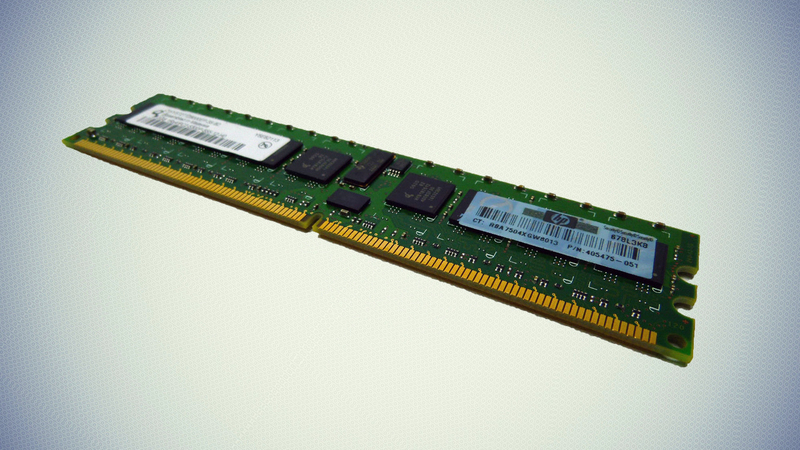 Memory by Epic Broadband Solutions - Tier 1 network and server products! Guaranteed 100% fit, form and function, TAA compliant for use with government applications and will not void manufacturer’s warranties. 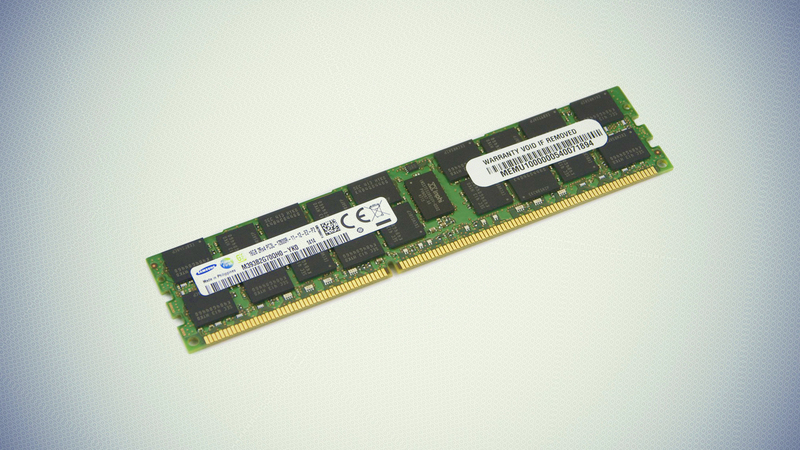 Epic carries a full line of Tier 1 approved network and server memory products. 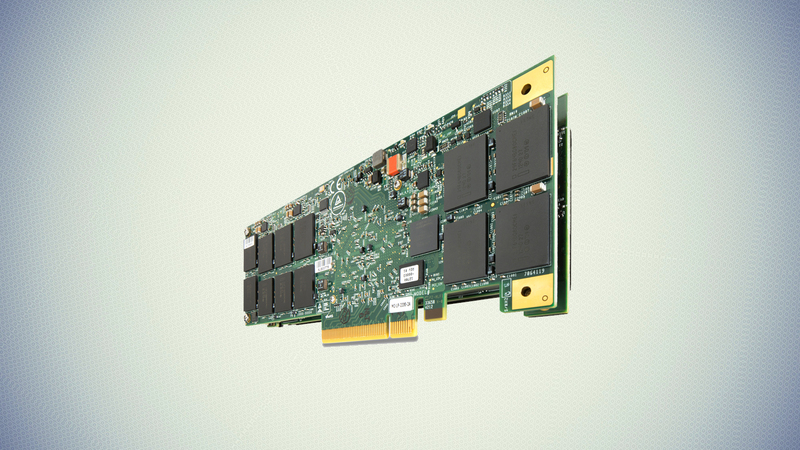 We only offer 1st party OEM memory solutions built by the SAME high quality contract manufacturers that manufacture for the largest network and server equipment manufacturers. (ie, Cisco, HP, Foundry) This means that Epic approved network and sever memory products are IDENTICAL to those sold by the major network equipment manufacturers. The only difference between Epic approved memory and your network or server manufacturer memory is price and packaging. In addition, Epic products are all TAA (Trade Act Agreement) compliant for use with all government applications and MSA compliant (Multi source agreement) and guaranteed 100% fit, form and function. We have an exceptionally high level of customer loyalty because we consistently exceed our customer’s expectations through superior service, same day shipping, better prices, and the best warranty in the industry. Approved Network Memory solutions (Cisco, Juniper) Approved Server Memory covering the complete line of IBM, Dell, HP, and Sun Server systems.